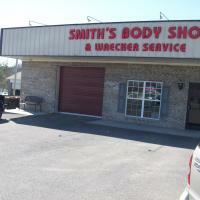 Smith's Body Shop & Wrecker Service LLC offers two locations in Holly Pond, AL and Albertville, AL for your convenience! 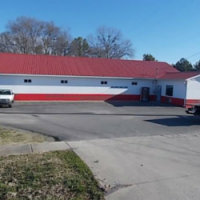 Take a look below to learn more about each of our locations. Services: Auto body work, 24/7 towing and roadside assistance! Services: 24/7 wrecker services, auto body, roadside assistance.